This is a recipe that looks great because of how colorful it is on a plate. It is incredibly simple, too. Apart from chopping a few ingredients, it doesn’t require much work at all but good ingredients are what make it stand out. Begin bowling water in a pot for the orzo. 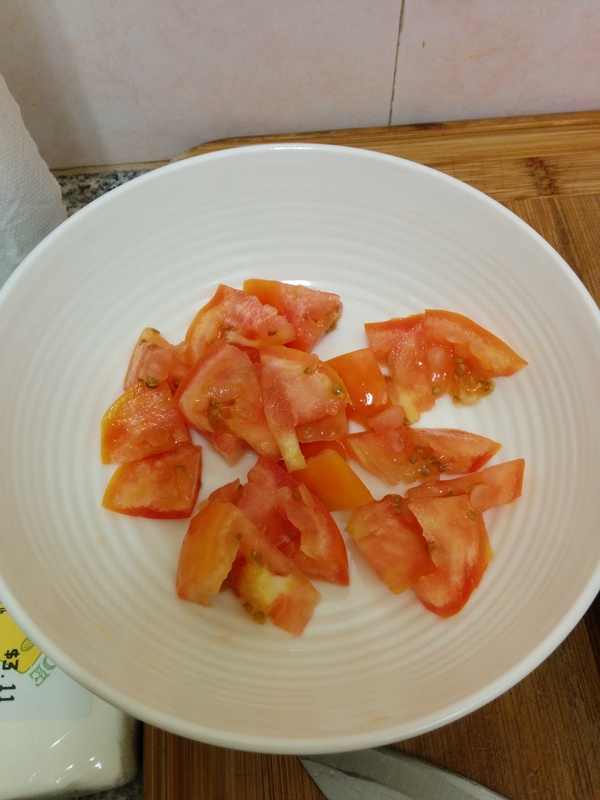 While waiting for the water to bowl, remove the stem of the tomato. 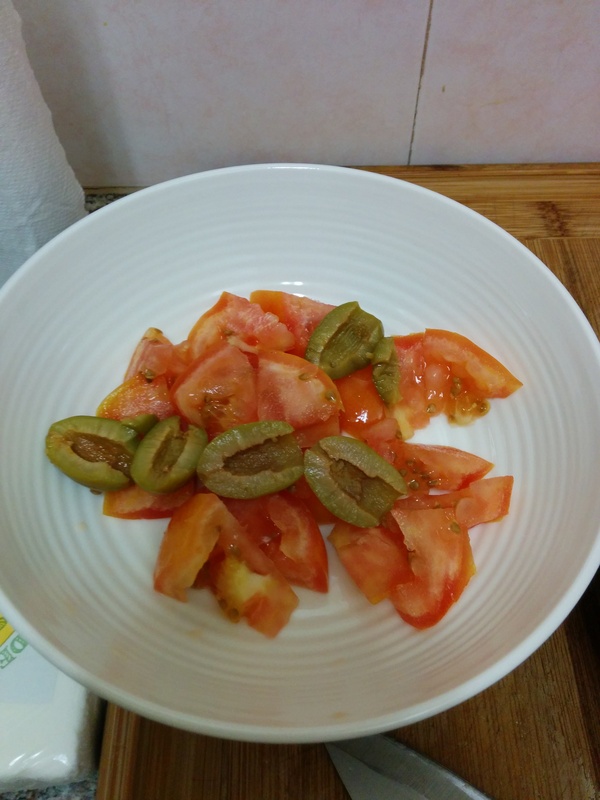 Dice it and put the tomato cubes in a large bowl. Remove the pit from the olives if necessary and slice in half, then add to the bowl. 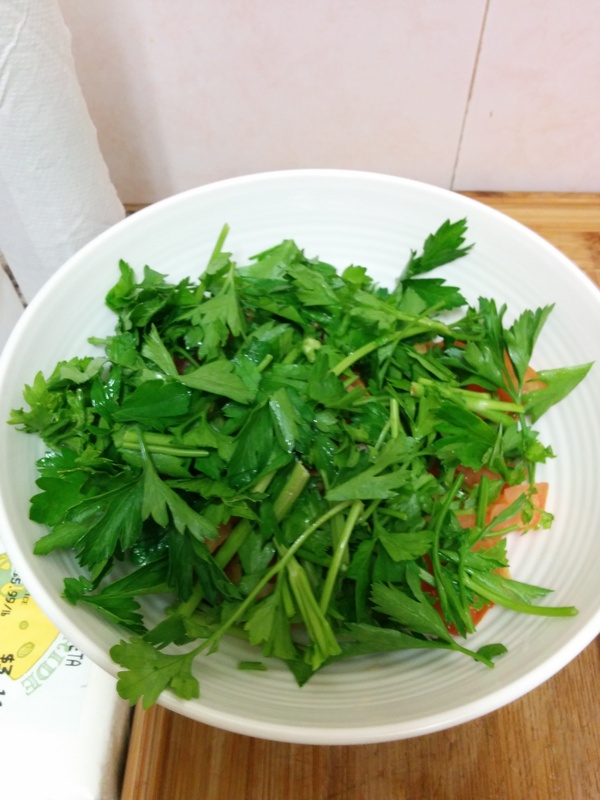 Roll up the parsley like a cigar and cut in ½ inch segments before adding. 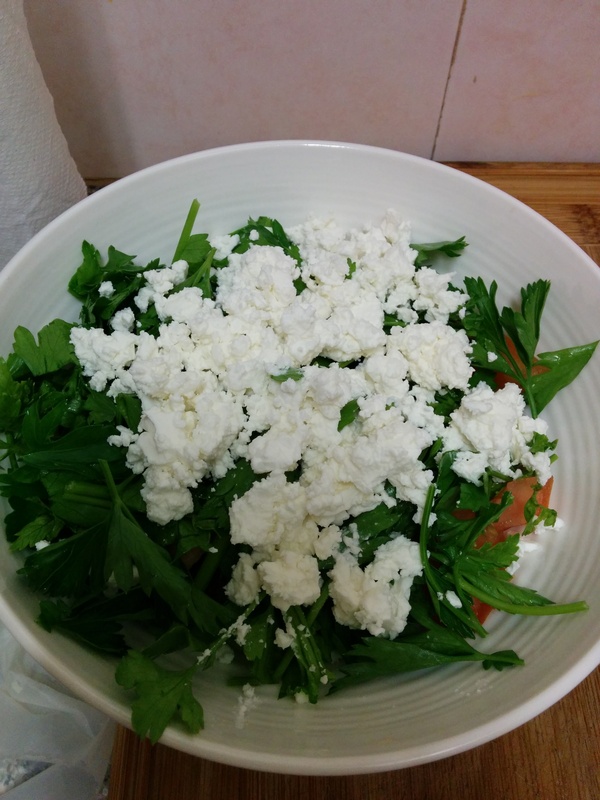 Be sure not to cut a segment more than once or it will weaken the flavor of the herb in the dish. Add the olive oil, lemon juice, salt and pepper. 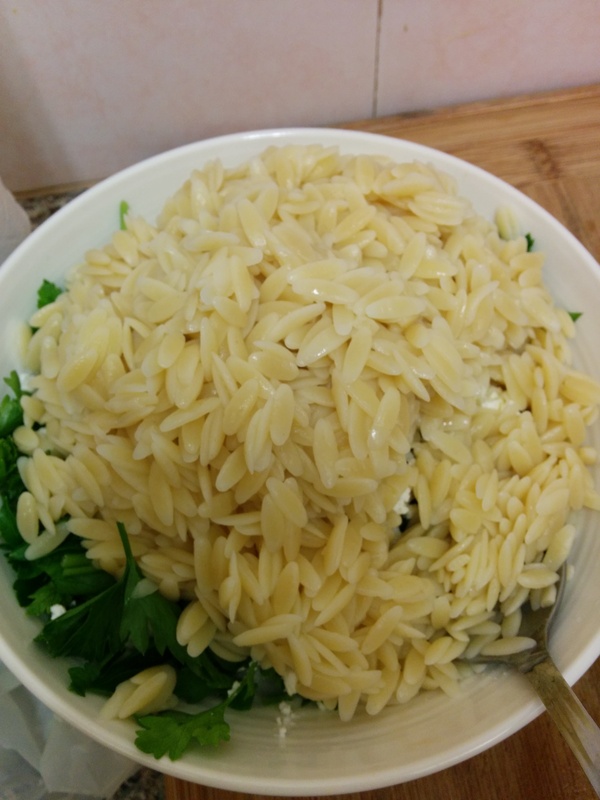 The water should now be boiling, so add the orzo to the pot. Cook about 8-10 minutes or until al dente. 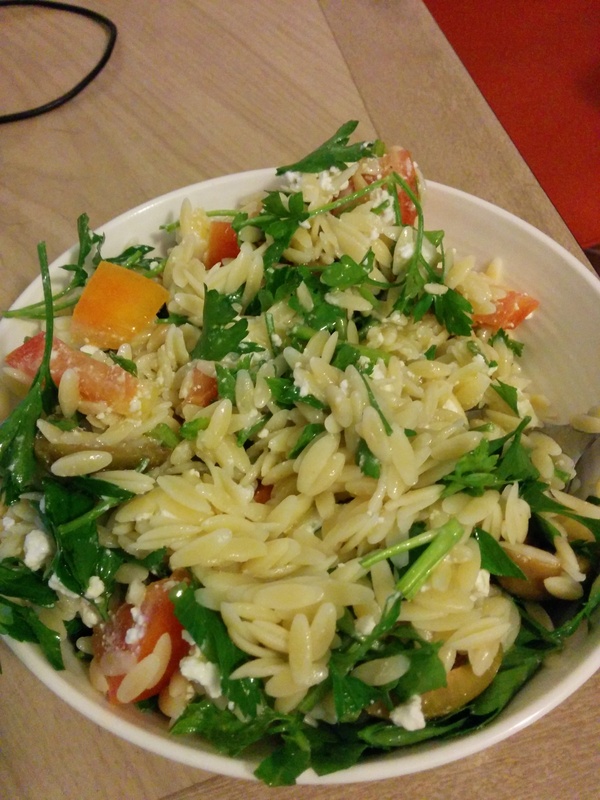 When the orzo is done, strain it of its water and rinse with cold water until the pasta is cold. Add the cooled orzo to the bowl. Here are some tips from Nowcado to make the best possible hot dogs. You can season your hot dogs in a mixture of onions and beer to see the effect on your hot dogs. 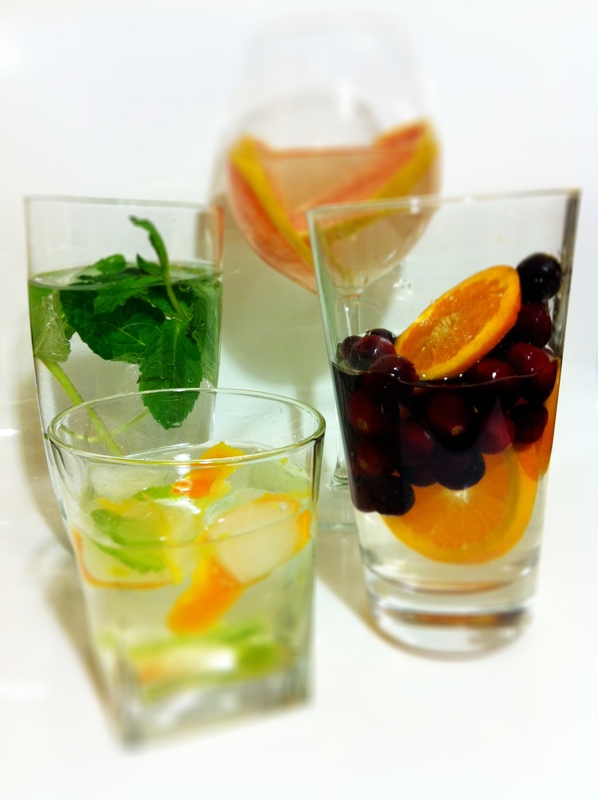 Try experimenting with different flavors and brews! Pre-cook the hot dogs at 350 for 4-5 minutes in order to make the casing crispy, and then finish them off on the grill. Top with different items, such as with the chili recipe we provided earlier. Sauerkraut, relish, mustard, ketchup, chopped onions, garlic, old bay, and peppers are all possibilities! Here are a few tips from Nowcado for making better burgers as you #grill this #summer. Grind your own beef – besides the fact that you can choose the quality (e.g. age, cut, handling of meat, etc.) of your food, you can have complete control over things like fat content and grind size. Keep the meat cold until you cook it so that the fat stays in the meat. Carefully weigh patties to ensure consistency. Using our earlier meat cooking guideline, use a thermometer to be sure you get the meat to your desired level of cooking. Season well with salt and pepper, but only at the last minute. If you do it too much earlier, the salt will dissolve muscle proteins and you will lose the nice, crumbly texture that you expect from your burger. Flip the burger often so that you cook it evenly (up to once every 15 seconds). Don’t play with the patty much besides flipping it (unless smashing in the beginning). Also, don’t add anything (e.g. 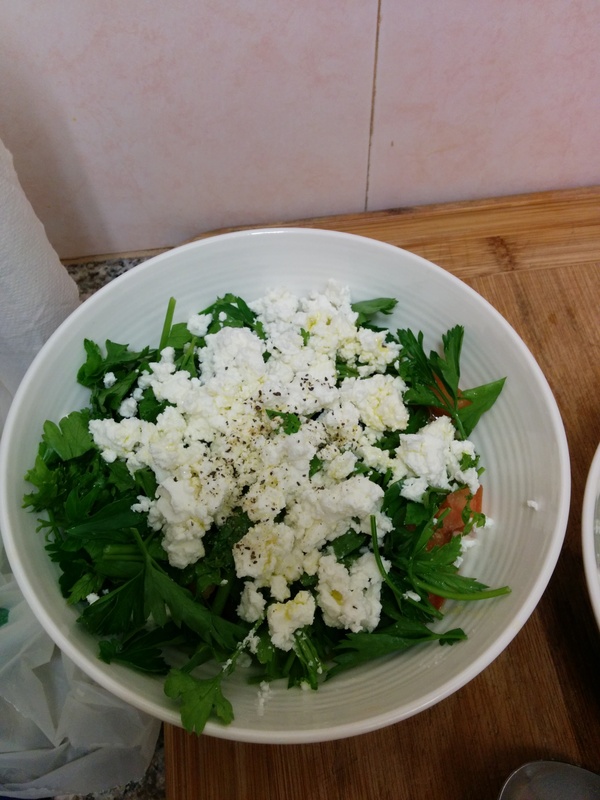 onions, eggs, breadcrumbs, etc) to the meat besides a few seasonings – you can add toppings later. Pick a bun that doesn’t have too tough of a crust. You can toast it, but want a soft interior. Top with anything you like, such as the chili recipe we described earlier. Happy #4thofJuly! Enjoy the fireworks and remember to use Nowcado for all the items you need for enjoying the holiday! If using herbs, add a sprig of fresh herbs to jar/pitcher. Muddle to release flavor, but don’t pulverize the herbs into bits. 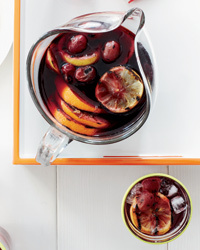 Add fruit to jar/pitcher. Muddle. Fill jar/pitcher with ice cubes and fill to top with water. ALL CITRUS: Fruit – 1 orange, 1 lime, 1 lemon. RASPBERRY LIME: Fruit – 2 limes, 2 cups raspberries. PINEAPPLE MINT: Herbs – 1 sprig mint. Fruit – 2 cups pineapple. BLACKBERRY SAGE: Herbs – 1 sprig sage. Fruit – 2 cups blackberries. 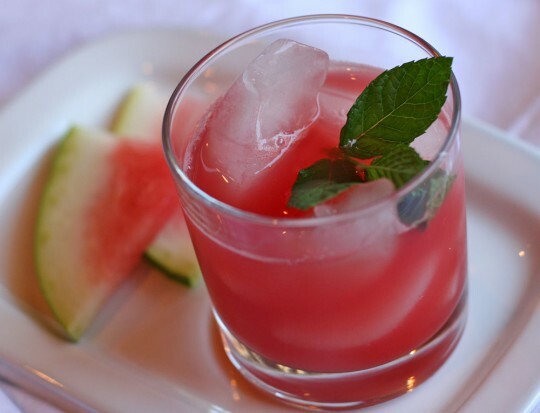 WATERMELON ROSEMARY: Herbs – 1 sprig rosemary. Fruit – 2 cups watermelon cubes. Here is another #recipe nowcado.com can help you with to cool off this #summer while grilling. It involves grilling some of the ingredients prior to making the drink! Here’s a recipe nowcado.com can help you with to cool down during the hot summer months. Cut out the fruit from a watermelon and de-seed. Slice in to smaller pieces so it will fit in a food processor. Blend the watermelon pieces in the food processor. Add water as you blend to keep a liquid consistency. Strain the mixture through a fine mesh sieve to get rid of the pulp. Muddle sugar, mint, and lime juice. Pour in to the watermelon juice, and finally mix with the vodka.